A look at SpaceX's first Crew Dragon spacecraft attached to its Falcon 9 rocket as both sit inside their hangar at Launch Pad 39A of NASA's Kennedy Space Center in Cape Canaveral, Florida in January 2019. The agency is counting on its commercial crew program to begin operational crew rotation flights before the end of the year. The agency on Wednesday selected March 2 as the date for the first unmanned test flight, and an undisclosed date in July for when USA spacemen finally get shot back into orbit from American soil. Boeing, meanwhile, is shooting for an April launch of its first Starliner capsule without a crew. 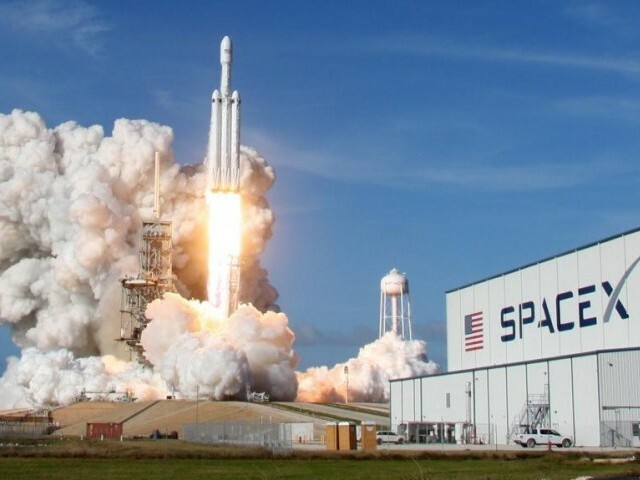 Neither NASA nor SpaceX explained why they are delaying the test, but we can only assume that the 35-day shutdown of the government messed with their schedule, considering many NASA employees were not on site during the shutdown. In mid-January, a source told Sputnik that a manned Dragon 2 mission would fly to the ISS in July 2019 with NASA astronauts Robert Behnken and Douglas Hurley on board. The space agency says the extra time will be used to complete necessary testing and reviews as well as train flight controllers and mission managers. In order to meet NASA's requirements, both SpaceX and Boeing must demonstrate an ability to safely and efficiently transport crews into space. Once they are completed, the Dragon 2 will be certified by NASA for regular flights to the space station.